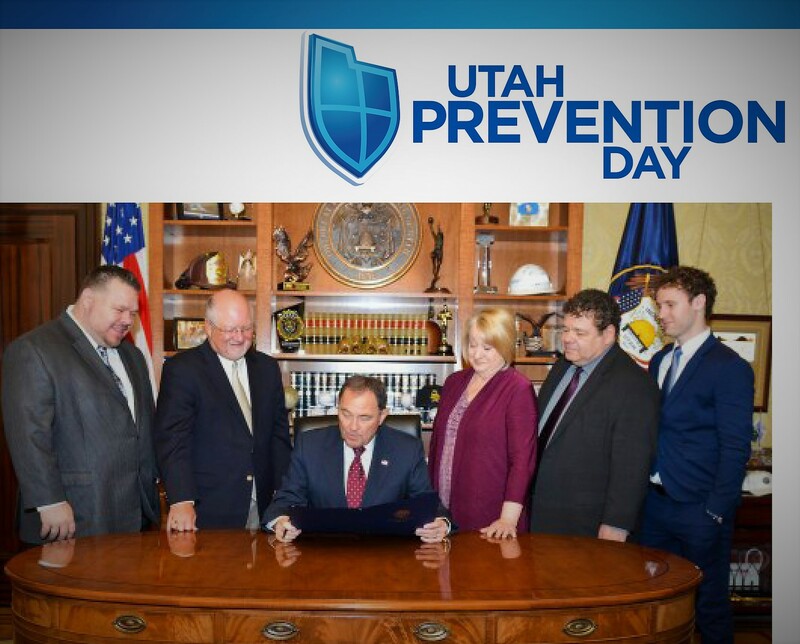 Utah Prevention Day gives secondary schools around the state an opportunity to celebrate the prevention lessons that students have learned throughout the year. Teachers can review and reinforce those life skills taught before students leave for the summer. We want to protect our students from the dangers of drugs, under-age drinking, violence, crime and bullying. There will be a central celebration of Utah Prevention Day on May 3, at the Smith’s Ballpark with the Salt Lake Bees and 12,000 students and teachers. Governor and Mrs. Herbert will be in attendance to present the signed declaration. As a part of the state-wide celebration, schools are encouraged to do an activity promoting a prevention message, either on May 3, or sometime before the end of the school year.